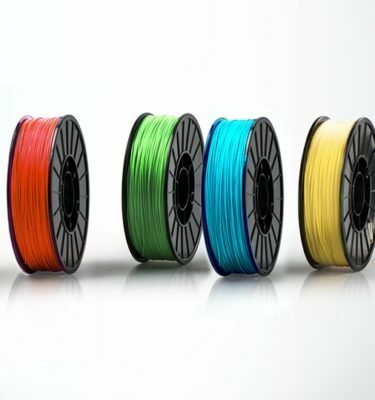 EduKits stocks Australia’s best filaments for your 3D printer. 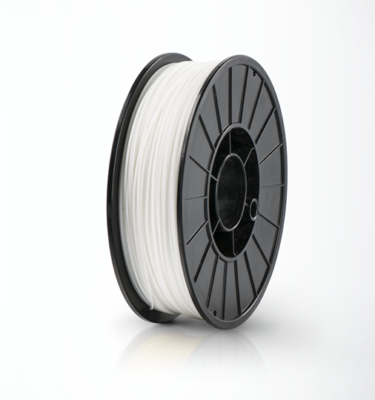 We only stock high-quality 3D filaments that have been tested on all of our machines. 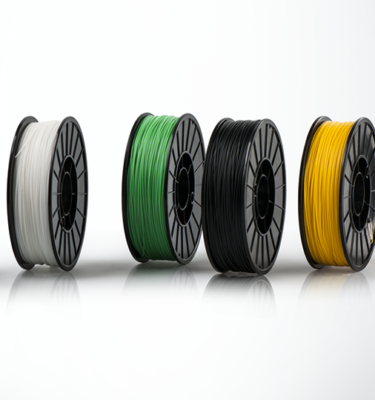 We stock a wide range of high-quality filaments in a variety of materials and colours. 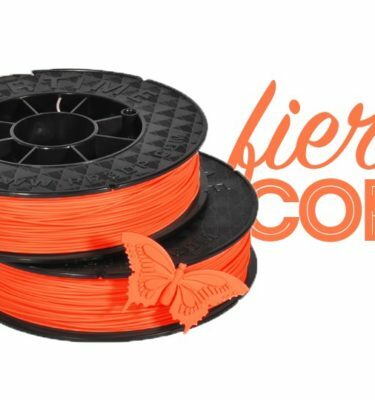 All our filaments have been specifically engineered to work with UP 3D printers. Enjoy a hassle-free 3d printing experience.